The Indian tea saga is even better than an action filled espionage movie, filled with mistaken identities, conspiracies, plot twists and good bone chilling suspense. In this enthralling tale, there are not one but two cases of mistaken identities. First is China who is frequently misconceived as being the only origin of the golden brew we now call tea. Second is Britain who is commonly mistaken as the forbearer of introducing tea to the world. A case of mistaken identities. As our story begins, colonialism is spreading throughout the world but it’s years before Great Britain started drinking tea which incidentally happens to be the 1660s. In the 1600s The Portuguese and the Dutch were navigating the Indian Ocean and the Orient and having been offered tea in China, quickly took to it. They also proceeded to introduce to tea in Europe in their wake. Before the Dutch set up directorates in India, there were Dutch travelers traversing Indian grounds seeking adventure. It was when such a traveler called Jan Huyghen van Linschoten visiting Assam in 1598 that he noticed the natives eating the leaves of a certain wild plant with garlic and oil, and brewing a concoction out of these leaves. It is the leaves of this very plant which is now celebrated throughout the world as Assam tea. The presumed Superioritea of the Chinese tea. By the end of the 17th century, the British were importing millions of tonnes of tea from China. When in 1788, the British East India Trading company was presented the idea of cultivating tea in India, they dismissed the idea probably because they held the reins in importing tea from China. But around the mid-19th century, even they had to realise that tea cultivation in India might be a profitable idea after all. In flashback, they then remembered that in 1788, a British botanist named Joseph banks had reached them with the fact that the North Eastern areas of the British colonies suitable climates for growing tea. With the help on Indian planter Maniram Dewan, from the period of 1823 to 1831, two brother by the names Robert and Charles Bruce also rediscovered the same plant which Joseph Banks has noted on. They found this plant growing in the Upper Brahmaputra Velley in Assam and wrote to the British East India Company that the local Singhpho tribe was brewing tea with it. The British by this time were rather taken up with the idea of the superiority of Chinese tea and had brought down seeds from China to be propagated in India. These seeds were planted in the Botanical Gardens in Calcutta to be later transferred to their proper tea gardens. Having the native jungles cleared off with the help of the Bruces, the Chinese tea seeds (Camellia sinensis var. sinensis) were planted in Assam. However the temperamental weather in Assam, the high heat in the summer and the extreme cold in the winter did not suit these seedlings and they did not take root. And here comes the plot twist. By this time the surviving Bruce brother had got the Assam tea plant as Camellia sinensis var. assamica, a variant of the Chinese tea and was deemed best for the Assam topography and climate. In 1838, the first shipment of the Assam tea reached the shores of England to much acclaim by the tea connoisseurs. The tea growing spread downwards into the country from Assam. In 1841, the British doctor Arthur Campbell grew the first tea plant in Darjeeling. Around the year 1850, the Chinese tea seeds earlier thwarted by Assam found their ground and flourished in Darjeeling. The mild climate and the geography seemed to mimic those in China where tea was grown making it grow in Darjeeling robustly. Here the planters hit another jackpot. The same conditions which made the tea cultivation favorable in Darjeeling by sleight of hands now produced a newer, better variety of tea considered one of the best tea in the world. Now, the world renowned Darjeeling tea is a must among serious tea aficionados. Let us steep that for a bit, because the story of tea in India isn’t quite over yet. The heroes on our story, Assam and Darjeeling are not the only noteworthy tea growing regions in India today. Of course Assam is not only the largest tea growing region in India, it is the largest in the world producing close to 600 million kilograms of tea a year. In addition, Assam is the only place other than Southern China to grow their own native tea. Assam mainly contributed to India being the world’s number one tea producer for over a century, until recently being surpassed by China. Darjeeling belongs to West Bengal region in India and produces approximately 10 million kilograms of tea. Even though this amount does not seem like much compared to Assam, it is because Darjeeling tea is actually a select exclusive tea. Other tea producing areas in West Bengal are Dooars and Terai, with a growing season from April to November. In south India, the states of Tamil Nadu, Kerala and Karnataka all produce tea totaling up to more than 200 million kilograms of tea per year. The star of tea grown in Tamil Nadu is the Nilgiri tea. It is a flavourful fragrant tea also called the Blue Mountain tea owing its name to the Nilgiris hills it grows in. Currently the Nilgiris hills measures about 10% of the total tea production in India. In Northern India, Kangra in Himachal Pradesh, Tripura, Arunachal Pradesh, Uttar Pradesh, Sikkim, Nagaland and Manipur also contribute to the tea production in India. Traditionally, the tea grown in India was black with which a good chai tea can be made or with the addition of Bergamot can be turned into an old-school earl grey. However, as our tea story ends it brewing, now a variety of tea can be found in India. Indian tea growers are now more innovative and creative than they ever were and now offer to the world variants of black, green or even oolong teas grown in India. 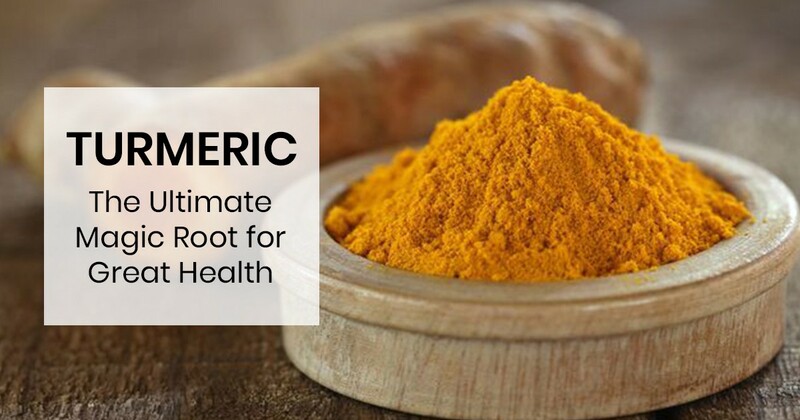 Turmeric Benefits You in Ways Unimaginable! 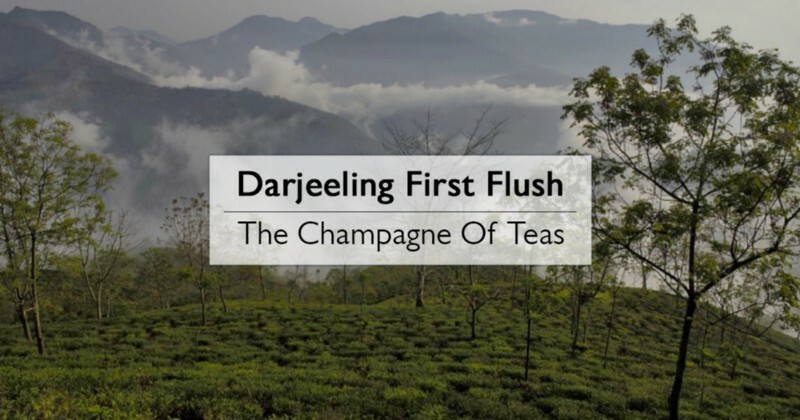 All You Need To Know About Darjeeling’s First Flush Tea, In Under 10 Minutes!